Welcome to the Tweeddale Medical practice website. 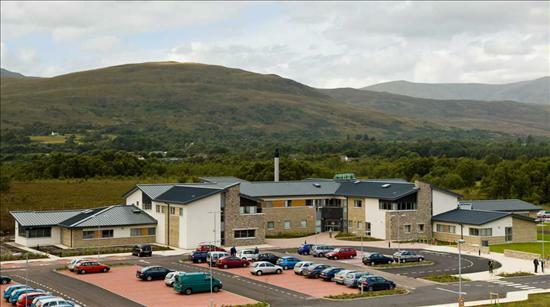 Tweeddale Medical practice is based within Fort William Health Centre. Our patient population of approximately 5,200 is centred on the town of Fort William along with Caol, Banavie and Corpach with our practice boundary extending out toInvergloy and Loch Arkaig to the North, North Ballachulish to the South, Tulloch and Fersit to the East and Glenfinnan to the West. Parking is available on-site including dedicated disabled bays. We are open Monday-Friday 8am-6pm. Contact reception on 01397 703136. For further information on our practice, specific clinic times and services provided click on the link to our practice Leaflet below. Patient Services Online is now live! We are pleased to offer part of the Patient Services package - Repeat Prescription Ordering Service. The Repeat Prescriptions Ordering module is just a part of the Patient Services package and appointments, access to medical records and lab results may all be included and available in your account in the future. For prescriptions and how to register for an online account, please use the Online Services link above. Alternatively, just click here.